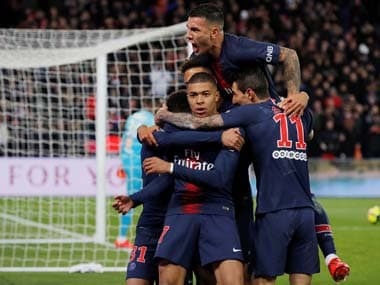 Paris: Dani Alves insists Paris Saint-Germain have what it takes to beat Real Madrid in their Champions League showdown on Tuesday even without the injured Neymar. "We always have two options — either we sit down and cry, or we get up and do what we have to do," said Alves when asked about the absence of his compatriot, who is back in Brazil recovering from a foot operation. 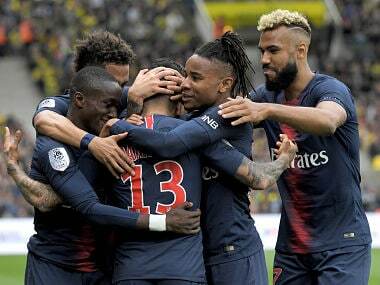 "With Neymar PSG are stronger, and without 'Ney' we are still strong because there are other players," added Alves, who was speaking at Monday's eve-of-game press conference in Paris. "For sure, we will feel his absence. But I insist that between sitting down and crying and getting up and getting on with it, I always opt for the second option." 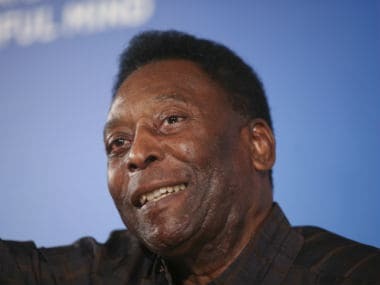 The world's most expensive player had an operation on Saturday in Belo Horizonte on a small fracture to a metatarsal in his right foot and is now recovering with the aim of being back towards the end of the season. But in order to make it to the quarter-finals in mid-April, they will need to overturn a 3-1 first-leg deficit in their last-16 tie against Real following their defeat at the Santiago Bernabeu last month. 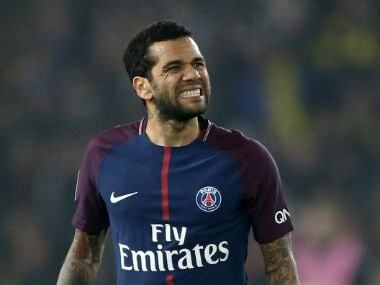 Asked if he had been in touch with his international colleague, Alves said: "I speak with him practically every day, so yes we have agreed between us that we would see each other again later on in this competition." 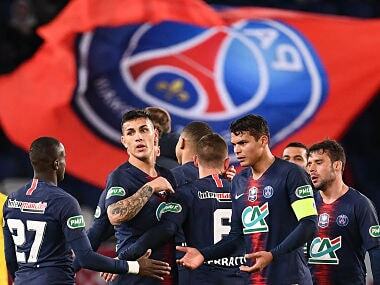 In Neymar's absence, Angel Di Maria is likely to start for PSG against his former club, alongside Kylian Mbappe and Edinson Cavani in a front three at the Parc des Princes. "When one player is missing, it opens the door for someone else, and I know that whoever comes in through that door tomorrow (Tuesday) will do so with all their force," said coach Unai Emery. They all trained on Sunday, but one man who didn't was Argentine midfielder Javier Pastore, who is a doubt. Midfield duo Toni Kroos and Luka Modric have both been struggling with injury for Madrid, although they travelled to the French capital with the rest of Zinedine Zidane's squad on Monday.